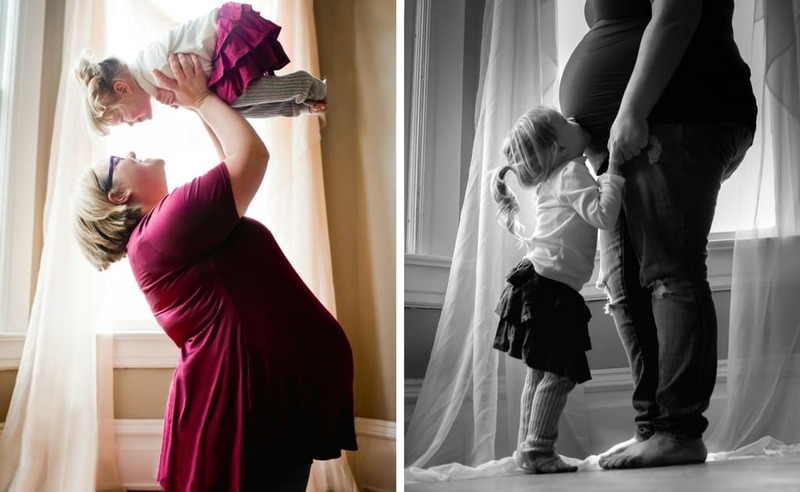 Emily joins the Plus Size Mommy Memoirs blog to share her lovely plus size maternity photos and some thoughts on motherhood. 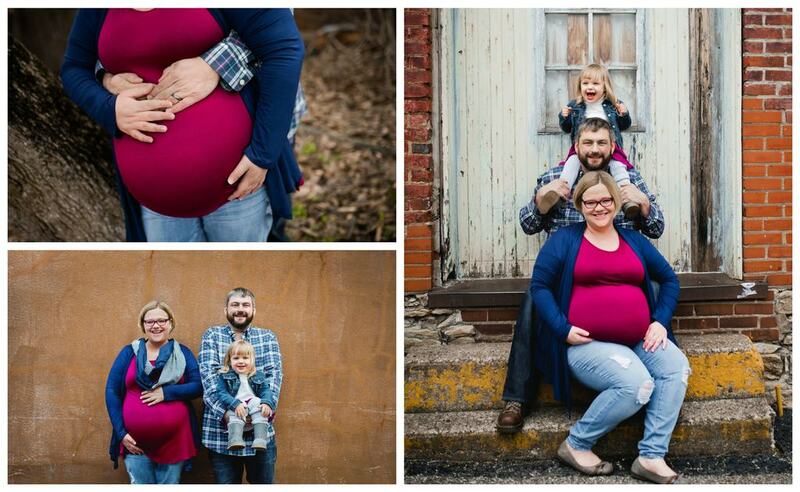 Danielle, Daniellabean Photography, of did my plus size maternity photos with my first daughter, as well as these maternity photos with my second daughter. Both experiences were great! I am into photography myself, as well as scrapbooking, so having these moments documented was very important for me. I have never felt more beautiful than I do when I am pregnant. I love my baby bumps! They transform my body – which I normally have some self-esteem issues about – into this vessel of life for my children. I grew their sweet souls inside of me. It’s amazing! So having that documented was something I knew I wanted to do before I was even pregnant. I am so glad I did it, I cherish the images so much. 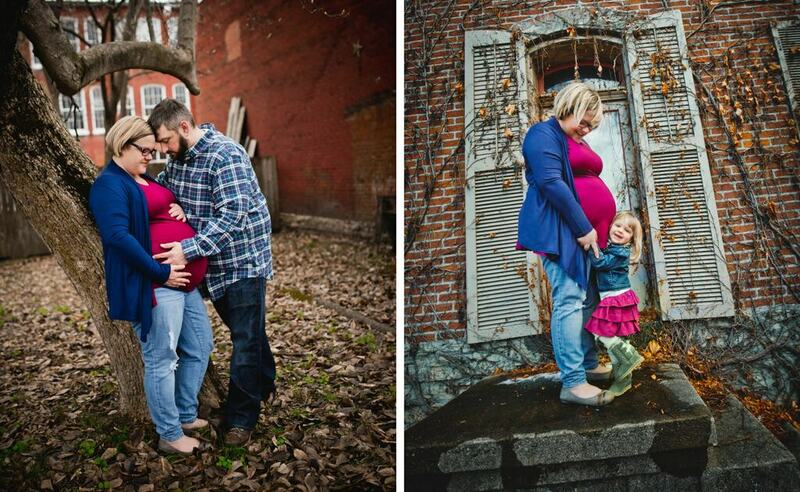 I highly recommend that all pregnant women, especially plus size women, have their photos taken during pregnancy. Your body only looks that way for nine months. Revel in it while it lasts. Nine months is really such a short period of time during an entire lifetime. 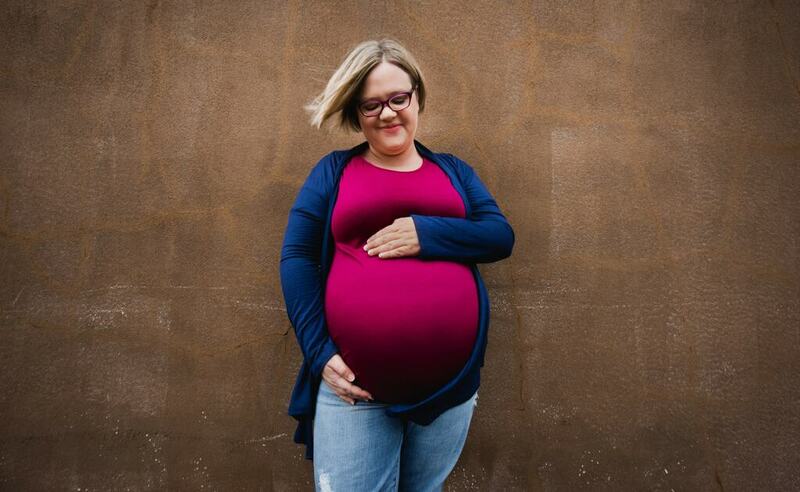 My two pregnancies were fairly easy and fairly similar, except I had gestational diabetes with my first pregnancy, but did not with the second. It was nice the second time not being considered “high risk.” I saw the same midwife with both of my pregnancies and absolutely adore her. She delivered both of my girls. My birth experiences were a lot different, though I did give birth to both girls at the same hospital with the same midwife. And then, my girls are totally different. My first was 9 pounds, 6 ounces and 20.5 inches long. My second was only 7 pounds, 10 ounces, and 19 inches long. They are also as different as night and day. My first was a very difficult baby and wouldn’t breastfeed and had a milk/soy protein allergy which meant we had to use very expensive formula for her. My second is super easy going and is breastfeeding like a champ. 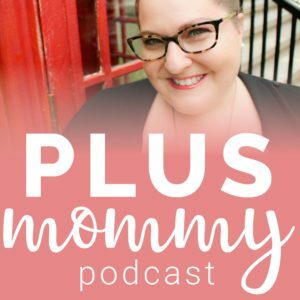 Overall, I find the my whole experience with parenting and motherhood fascinating. And exhausting, of course!